VALID CREDIT CARD DETAILS WILL BE REQUIRED TO MAKE A BOOKING, THE CARD WILL NOT BE CHARGED UNTIL ARRIVAL. ALL ADVANCE SAVER BOOKINGS WILL BE CHARGED AT POINT OF BOOKING FOR FULL AMOUNT. All times shown are local Hotel times. We do not apply a surcharge on any credit card payments. Minimum 24 Hours (1st night) - A minimum of 24 hours notice is required by this property for cancellations or changes. Cancellations or changes made within 24 hours of check-in time forfeit the full amount of the first night booked. Early departure whilst in-house - One night’s accommodation fee will be charged if notified after 2pm on the day. Special Event Booking Conditions and Cancellation Policy. All reservations made for stays over Special Event Periods will be subject to the Special Event Cancellation Policy. Special Event Periods include, but are not limited to New Year’s Eve, Bledisloe Cup matches, The Auckland Nines, and certain concerts and events that take place at Spark Arena, Mount Smart Stadium and Western Springs. The full balance of the reservation will be charged not less than 30 days before the commencement of the Event or the booking will be automatically cancelled. If a reservation is cancelled 30 Days Prior to the event date no charge will apply. Cancellation under 30 Days, the deposit is non-refundable for any reason. No Show - One night’s accommodation fee will be charged. If you have booked a SPECIAL PACKAGE/HOT DEAL, changes and/or cancellations are not permitted. You will be charged for the full amount of accommodation booked. Guests will need to provide a valid credit card on arrival to the hotel. The Hotel Reception requires a pre-authorisation process on this card per Hotel procedures policy. This pre-authorisation will be held by the hotel until such time as settlement by the same card occurs and/or per the card holders’ financial institution policy. Quality Hotel Parnell accepts MasterCard, Visa Card, American Express, Diners/Discover Card and JCB Card. Guests may be required to provide photo identification and/or a cash deposit equivalent to the first night’s accommodation. Hotel check out time is prior to 11.00am. Limited Parking both on and off site (non bookable) is free of charge. All Rooms are charged on a per night basis. Tariffs are quoted for up to 4 persons when booking a 2 bedroom unit and for up to 2 persons in all other rooms. Additional persons may be accommodated, where occupancy allows, at a per night charge of $35.00 per adult and $15.00 per child. Child Policy: Infant 0 - 2 years inclusive, Child 3 - 12 years inclusive, Adult 13 years and above. Maximum of 2 children, 12 years and under, stay free of charge with parents/guardians when using existing bedding. Additional bedding will incur a charge of $15.00 per child, per night. Cot for infants are provided at $15.00 per night. Quality Hotel Parnell reserves the right to relocate any booking to a hotel of the same standard. All bookings are subject to availability. 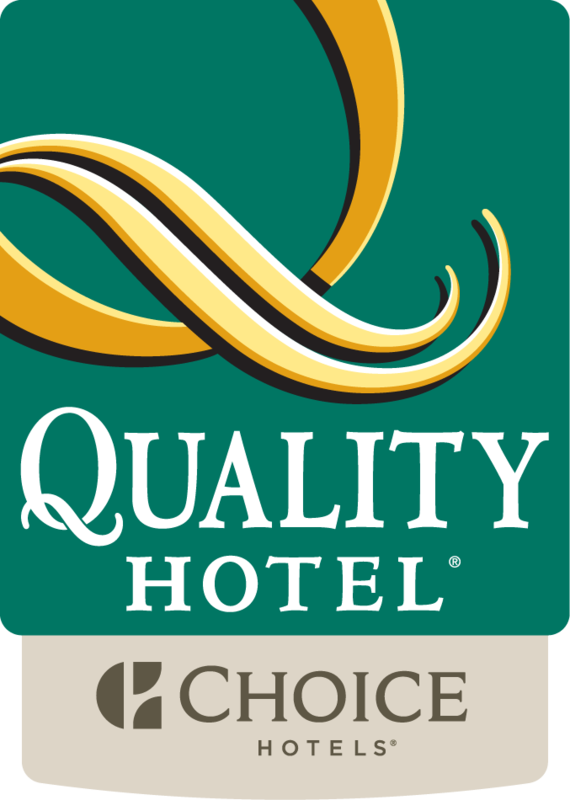 Quality Hotel Parnell does not accept liability for any errors or omissions on this website. Quality Hotel Parnell makes every effort to ensure all information is accurate. However, we cannot guarantee that the site is free from errors or faults. Quality Hotel Parnell reserves the right to amend information on this site at any time. Guests agree that all information given for the booking are true and correct. Credit card details must match those of the person making the booking. Bookings may be rejected by Quality Hotel Parnell at any time if this information fails to meet our terms and conditions.